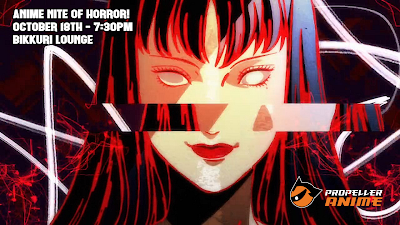 It's October, which means it's time for Propeller Anime's horror-themed Anime Nite Orlando. This October 18th at Bikkuri Lounge will be a gruesome night, so prepare yourselves! We'll be showcasing several different horror anime, and the first we're announcing are the best episodes of the Junji Ito Collection! Junji Ito is a famous horror manga artist and this anthology series is features adaptations of many of his stories. In addition to episodes of the Junji Ito Collection, we will also show episodes a well-known anime from Fuji TV's Noitamina block, Shiki, as well as the controversial Devilman Crybaby. It's going to be an intense night. Oh, and we just added Tomoya Takashima's KAGEWANI to the lineup to kick things off! 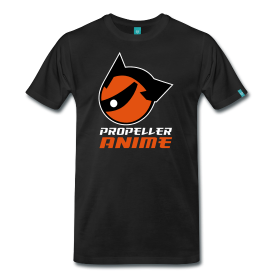 In addition to great anime and food, we will also have a prize raffle with some fantastic anime swag to give away! You get a raffle ticket just for coming in; how about that? 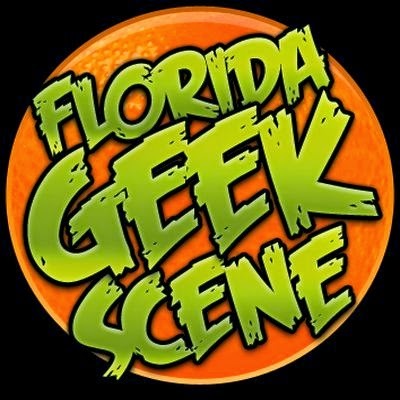 About Anime Nite Orlando: Anime Nite Orlando is a monthly event hosted at at Bikkuri Lounge, located at 1919 E. Colonial Dr. Orlando, FL. This event is free and doors open at 7:30pm! You must be over 18 years of age with a valid I.D. to enter. About Bikkuri Lounge: Bikkuri Lounge is an anime fan's paradise with the best in Japanese cuisine including sushi and sake, and a full bar with drink specials such as $6-for-2 beers and $4.00 wells until close!